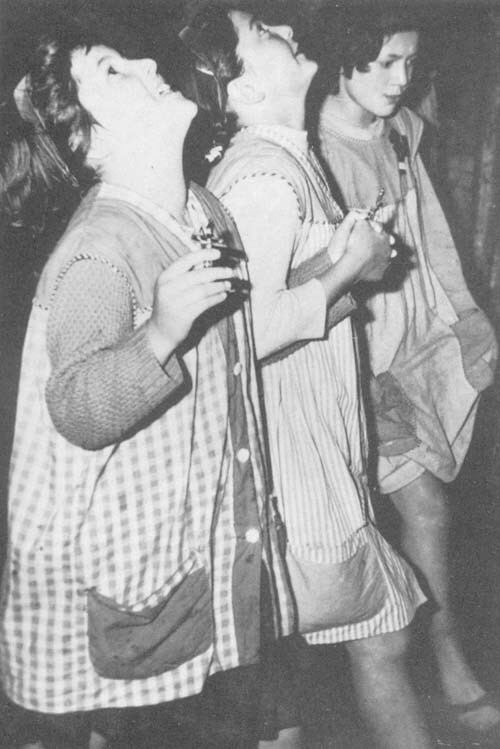 Mary-Loli and Jacinta follow the Apparition through the village. "These girls are not lying; they see 'someone' . . .